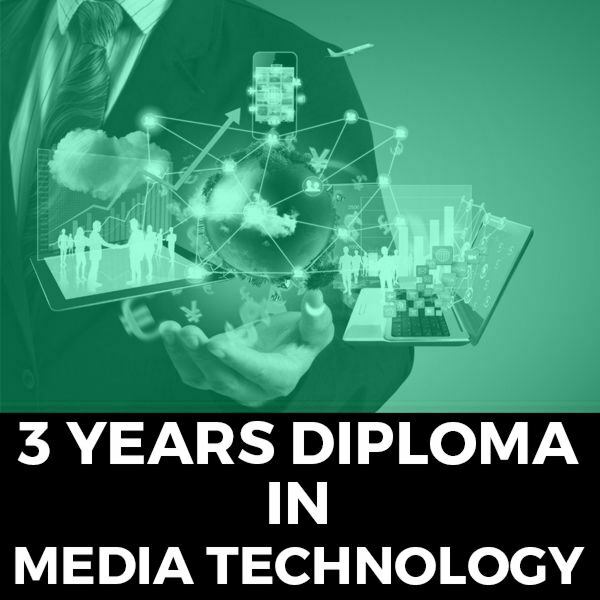 Media Technology is the ideal course for students who want to be on the technical areas of media industry. 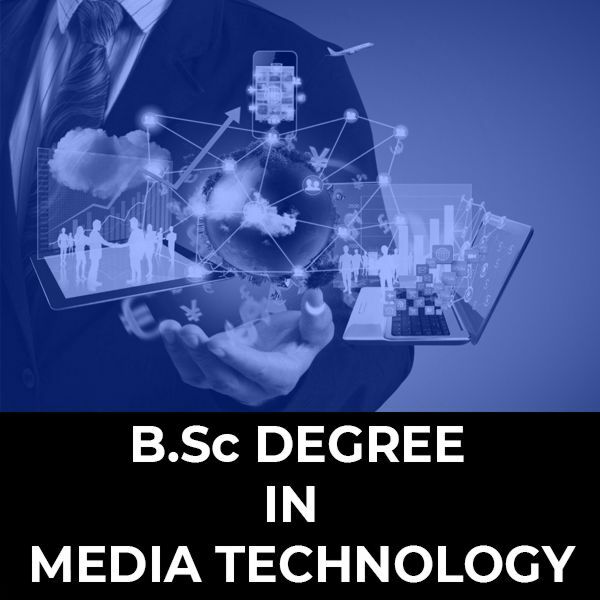 Considering the huge demand from the media industry, this course is designed such that the students can get a job quickly and grow up in their career in the long run. 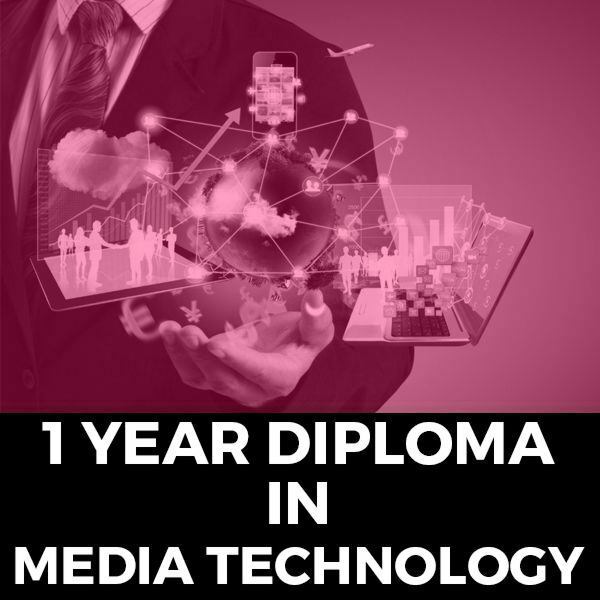 With a good blend of theory and practical, it will be a great course, which will be future proof.